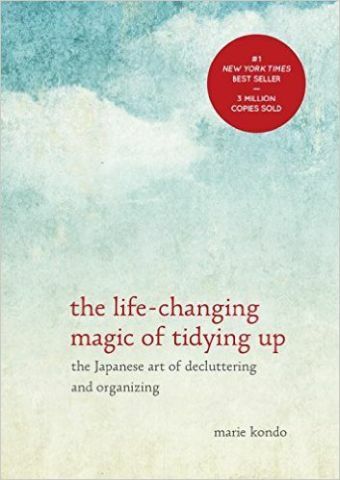 Recently, upon the recommendation of Barbara Baird I read about the Japanese art of decluttering and organizing in the book, The Life-Changing Magic of Tidying Up by Marie Kondo. Let me begin by admitting organizing shelves, drawers, closets and the basement is not one of my strong points. Sure, the average person stopping by my house may think, “Wow, she has a neat and tidy home.” Hah, do I have them fooled! Beneath those shiny granite counter tops, within the oak kitchen cabinets and beyond that basement door lies utter chaos. Okay, maybe not that bad, but it makes me crazy. 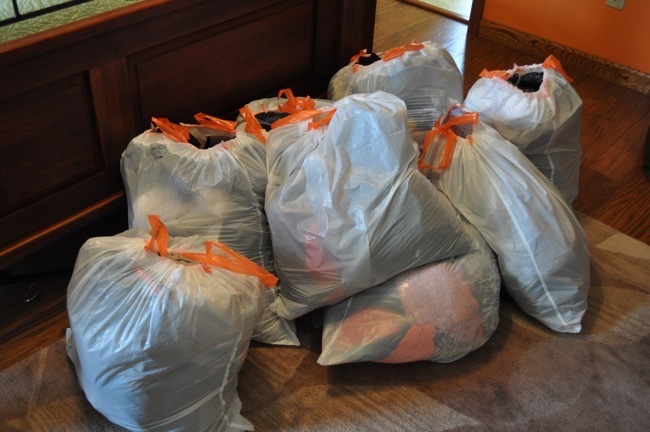 So, onto the decluttering of the belongings of an outdoor enthusiast, and how you can do it too. She Shoots 2 is sponsored by Crossbreed Holsters. A dramatic reorganization of the home causes correspondingly dramatic changes in lifestyle and perspective. It is life transforming. Surely I could apply this to my hunting, competitive shooting and other outdoor gear. When beginning the KonMari Method, Marie insists for the best results, one must faithfully adhere to the following rule: Tidy in the right order. Do not even think of putting your things away until you have finished the process of discarding. Ok, easy enough. After searching through drawers, closets and shelves, I brought out all the hunting and shooting clothing I owned. This created a huge pile in the middle of my basement floor. What had I gotten myself into? Now, the sorting or as Marie calls it, “The Selection Process.” Without getting into too much detail, (You really need to read the book.) the below list will give you a criteria for deciding what items to discard or keep. According to Marie, you must hold each item while making your decision. Does the item cease being functional? Is the item out of date? Does the item spark joy or speak to your heart? Although time consuming, I held each item, went through the list and created a discard and keep pile. Everything in the discard pile went right into my van for Goodwill and the rest I folded and hung neatly. Since my outdoor clothing decluttering seemed to go so well I went up to my bedroom and attacked my closet and drawers the same way. On my trip to the Goodwill store I made sure not to peek in any of the bags before I handed them over and received my tax deductible receipt. You can search for other organizations with tax deductible donations on the IRS website. Make charitable donations with the items you no longer need. The next category I started organizing consisted of my competition gear, (not including firearms). Much of the gear I used when I started competing has either broke or been replaced with newer versions. For these items I created three sorting piles. The first pile contained everything to keep, the second pile had items that I could sell or donate and the third pile I would throw out. Again, after holding every item and going through the sorting criteria, I had my piles all sorted. Pile one went back into bins and drawers, pile two went into my van to donate to a local shooting club, and pile three went right into the trash can. My decluttering will continue as time permits, with my next category, concealed-carry gear. 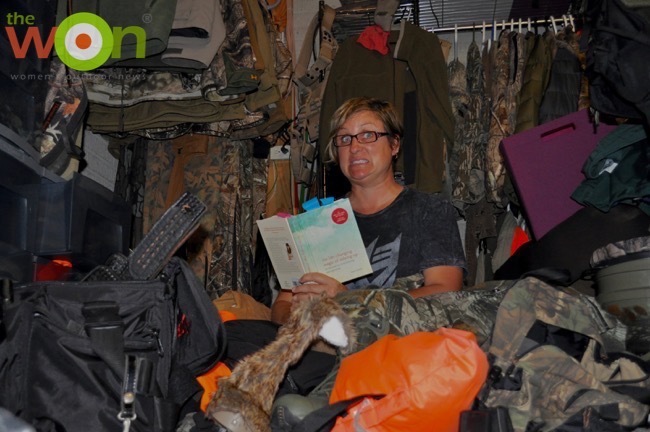 Barbara applied the KonMari method to many areas of her home, including her holster collection. Since she reviews guns for several publications, you can imagine the wide range of holsters she had amassed. I love this method of organizing and sorting through ‘clutter,’” said Barbara. “I arranged my holsters into groups, according to the guns they held. If I didn’t have that gun any longer, it was an easy donation. If I still have the gun, then, I picked up the holster and manipulated it and thought about whether I really would use it. Babbs would never get rid of this MiniTuk holster from Crossbreed! 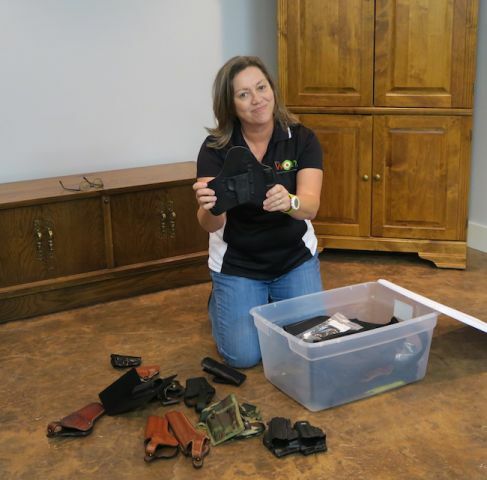 “Let’s just say … I made a huge donation of holsters to my local National Wild Turkey Federation’s silent auction event recently.” Barbara’s act reminds us that charitable outdoor organizations are always looking for items such as holsters, range bags and shooting accessories – new and vintage – for their auctions. Marie Kondo claims, “Once you have experienced what it’s like to have a truly ordered house, you’ll feel your whole world brighten.” I will let you know if I ever get to that point. In the mean time, with my hunting and shooting gear more organized and my bedroom shelves and closet no longer jam packed I do feel a sense of accomplishment, I just hope I can keep them that way. This Retro WON, The Japanese Art of Decluttering for the Outdoor Enthusiast, first appeared September 22, 2016.